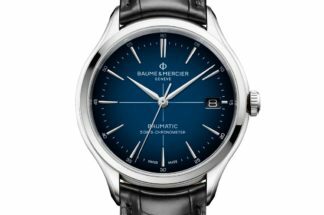 Continuing on its success with its Shelby Cobra tie-in, Baume & Mercier announced today that it has inked a new partnership with Indian Motorcycle, the world’s fastest growing motorcycle brand. 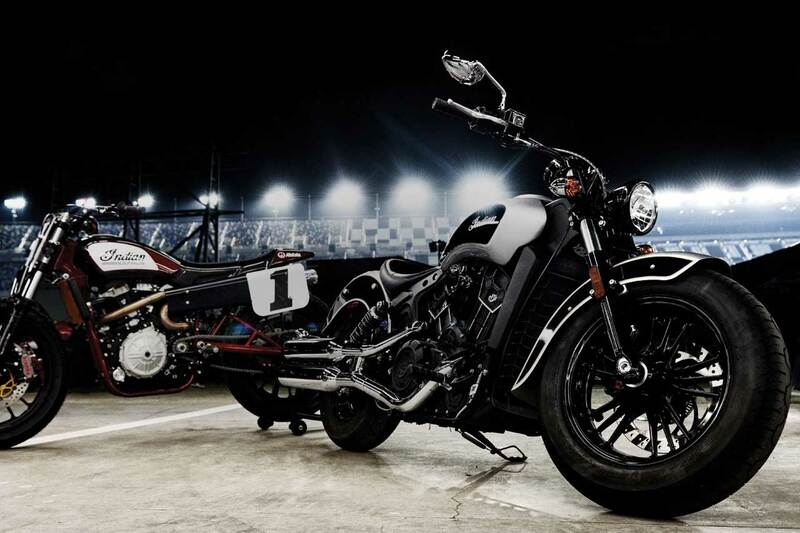 Announced at Bonneville Salt Flats in Utah, where the brand helped celebrate the 50th anniversary of Burt Munro’s iconic land speed record (immortalized in the film The World’s Fastest Indian). Lee Munro, Burt Munro’s great nephew, recreated the historic run at Bonneville on August 13. 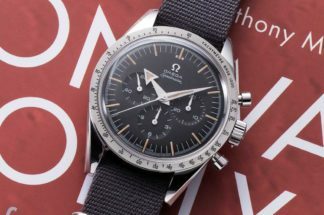 Both brands have history that stretches back more than 100 years, so the partnership to create special timepieces and communication opportunities made perfect sense. 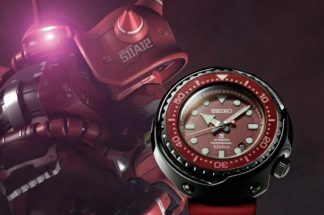 The partnership with Indian Motorcycle will initially result in a series of limited edition watches paying tribute to Indian Motorcycle’s iconic history, to be revealed later this year. 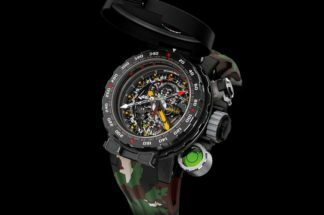 Each design will include exceptional details and is designed to please watch enthusiasts and moto aficionados seeking uniqueness. 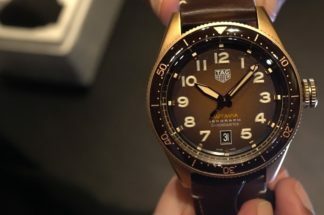 Revolution has been involved in this story since its beginning, so expect much more information as the partnership unfolds, including test rides of iconic Indian motorcycles, wear tests of the Baume & Mercier Indian-inspired timepieces, in-depth interviews with the heads of both companies and the designers, and more. 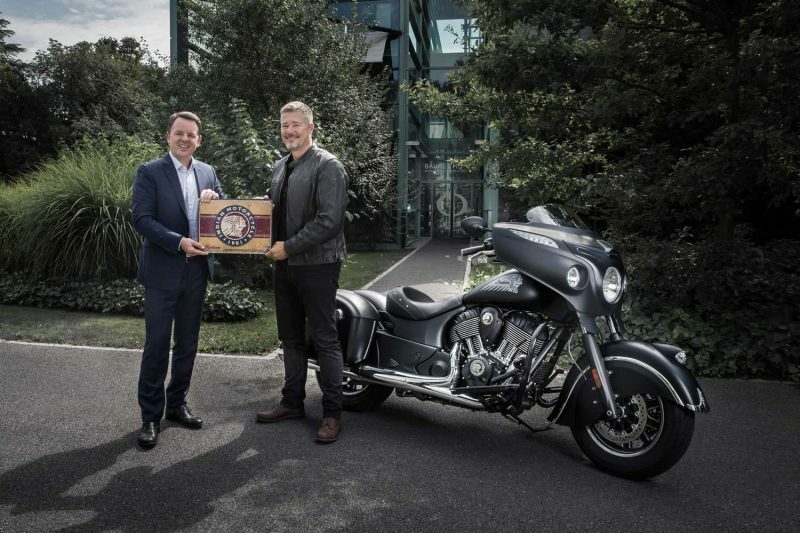 Alain Zimmermann CEO of Baume & Mercier and Grant Bester, Vice President, Indian Motorcycle EMEA, celebrate their partnership in front of a Chieftain Dark Horse® motorbike.